Kazakh President Nursultan Nazarbayev has suggested the creation of an internet resource devoted to forming and strengthening global tolerance and trust. Opening a congress of leaders of world religions in Kazakhstan’s capital, Astana, Nazarbayev noted that IT and new communication services – which are aimed at uniting people – are often used for the opposite purpose and only create new barriers within the community and between countries. The network services, he pointed out, often “promote vice, throw out a stream of lies, and people’s brute instincts,” calling for violence and hatred. 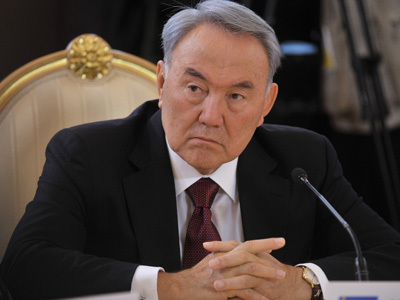 Nazarbayev suggested that the new internet project could become part of G-Global portal. 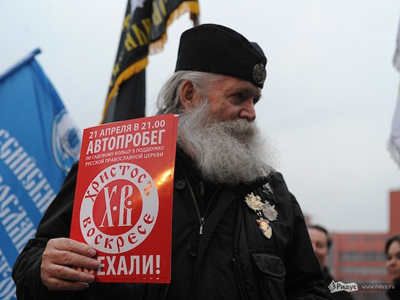 He stressed it is important that religious leaders would regularly hold interactive meetings via the new website and, also, organize a “permanent online forum” for internet surfers, cited RIA Novosti. Back in December last year, Nazarbayev stated that the G-20 and G-8 are not efficient and suggested creating a new format for communication – G-Global. The idea was to significantly widen the number of participants of such meetings in order to find solutions for tackling the ongoing global financial crisis.